Capcom has been doing quite well with its Resident Evil remakes/remasters lately, with the original selling over a million copies and Resident Evil 0 doing well enough. While work on the second title is still underway, Capcom took to YouTube to announce that remakes of Resident Evil 4, 5, and 6 will be coming to Xbox One and PlayStation 4. The titles will actually be released in reverse order. So, Resident Evil 6 will be up first, arriving later this month on March 29. 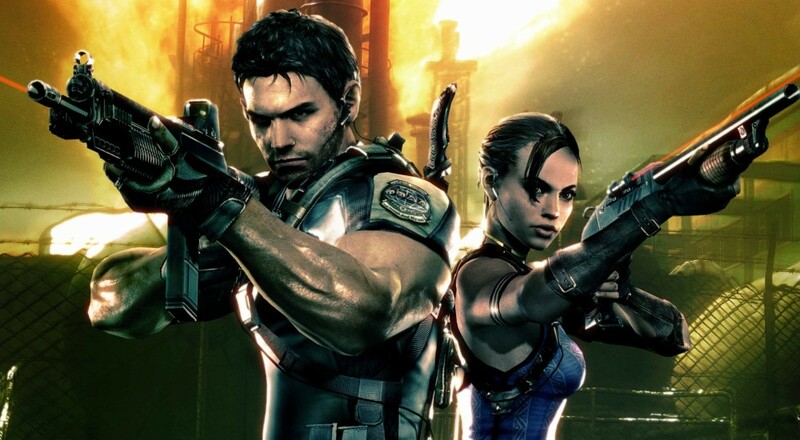 Resident Evil 5 will follow sometime this summer, and Resident Evil 4 will make its return this fall. Both RE 5 and RE 6 featured a full co-op campaign for up to two players, and 6 also includes the arcade-like "Mercenary Mode." No co-op for RE 4, but it's a great game none-the-less. All three games will retail for $19.99 when they make their respective debuts. Page created in 0.2838 seconds.